High Density Vertical Growing Systems. 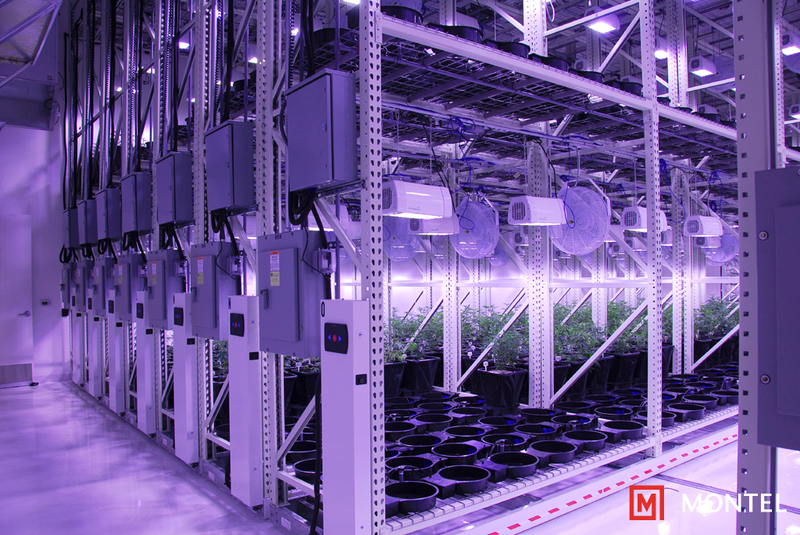 Greenhouses, Growrooms, Farms: We have the ability to double your growing capacity, maximize your profits, and provide you with the highest production rates in the industry. 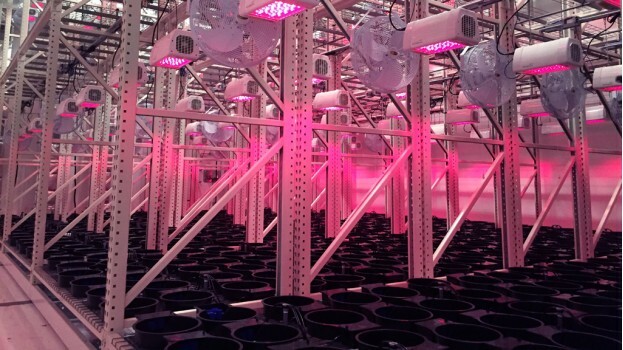 Our highly customizeable systems allow us to deliver the most efficient solutions for your growing operation. Its all in the Grams Per Cubic Foot. The beauty of Montel’s product range is that they also have systems versatile enough to handle anything you need to store within your farming environment. 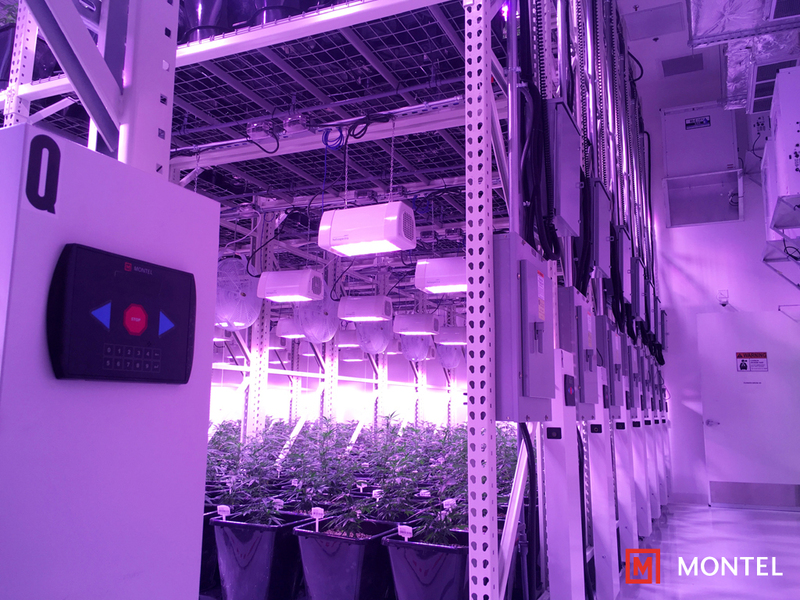 What’s more, their mobile systems cut down on the square footage occupied by your cultivation areas, giving you up to 50% more room. That both gives you more space in the short term and enables you to expand your operations in the long term. Doing that could not be easier with the GreenRak® cultivation system. Discover new square footage you didn’t know you had and reap the benefits in terms of better service and more production with Montel’s configurable, space-saving solutions.